This beautifully illustrated book celebrates the Parisian mansion that has served as the residence of successive British Ambassadors to France since 1814. The British Ambassadors Residence in Paris is one of the most splendid historic homes in the French capital and the most impressive of all British ambassadorial residences abroad. This beautifully illustrated book celebrates the Parisian mansion that has served as the residence of successive British Ambassadors to France since 1814. 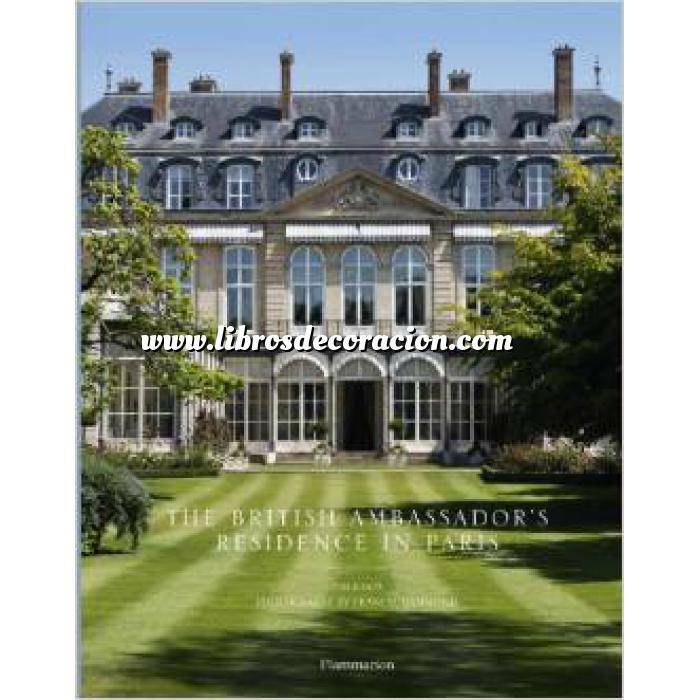 The British Ambassadors Residence in Paris is one of the most splendid historic homes in the French capital and the most impressive of all British ambassadorial residences abroad. The author, Tim Knox, charts the stirring story of the house, from its origins as the home of the Ducs de Charost, to its opulent heyday under Napoleons sister, Pauline Bonaparte, Princess Borghese, much of whose luxurious furniture and decoration survives intact. Since 1814, when Pauline sold the house to the 1st Duke of Wellington, the mansion has served as the residence of successive British Ambassadors to France, who altered the house to suit their taste and character, notably Sir Duff Cooper and his beautiful wife, Lady Diana, whose Empire-style study is still redolent of their brilliant social circle in post-war Paris. This beautiful house on the rue du Faubourg St. Honoré, furnished with masterpieces of French Empire furniture and decorative arts, English silver, and paintings by British artists, remains a splendid but hard-working setting for promoting the Franco-British relationship.